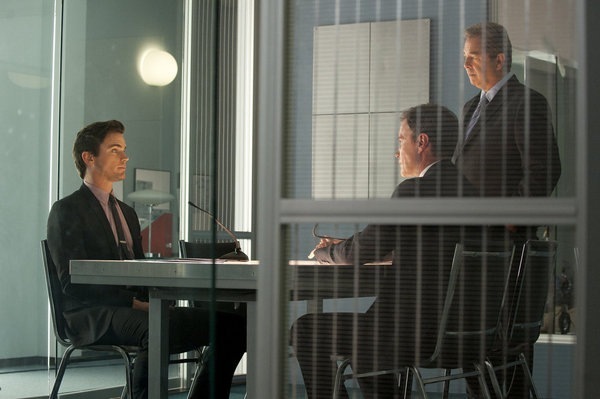 White Collar Gets Abbreviated Sixth Season; USA Networks Adds Two Dramas! USA Network has given slick white collar crime dramedy White Collar an abbreviated, six-episode sixth season – something that suggests it will be that show’s finale (sibling network Syfy has done something similar with Eureka and Warehouse 13…). The network has also taken pilots for Rush – a drama about a Hollywood concierge doctor, and Complications – Matt Nix’s drama about a disillusioned ER doctor. By adding these series, and renewing White Collar (for however limited a run), USA Network will enter its 2014-15 season with six new shows and six returnees, creating more hours of original programming that it ever has. For more details about the new shows, check out the press release following the jump. 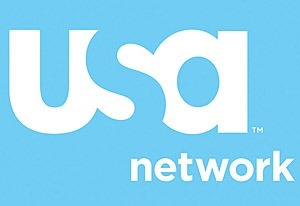 USA Network Shifts Suits To Thursdays To Lead-In To Denis Leary Comedy Sirens! When USA Network’s Suits returns on March 6, 2014, it will be the lead-in for Denis Leary’s new comedy, Sirens, which follows the ‘ridiculous antics of three Chicago EMTs.’ Season Eight of Psych returns Wednesday, January 8, 2014 and White Collar returns from its winter hiatus the following night. Check out the press release, after the jump, for further details. 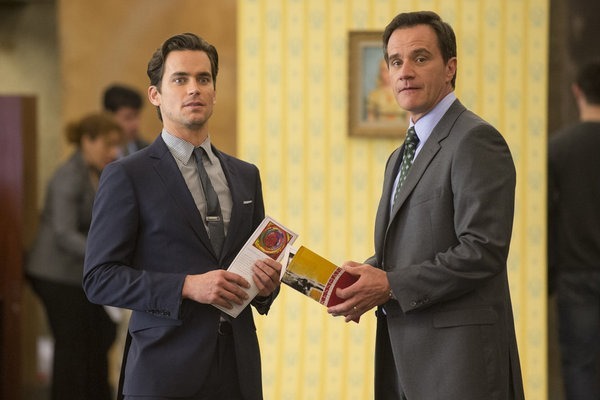 White Collar Star Tim DeKay Talks Directing Himself, Peter’s Marriage and Going Over the Edge! 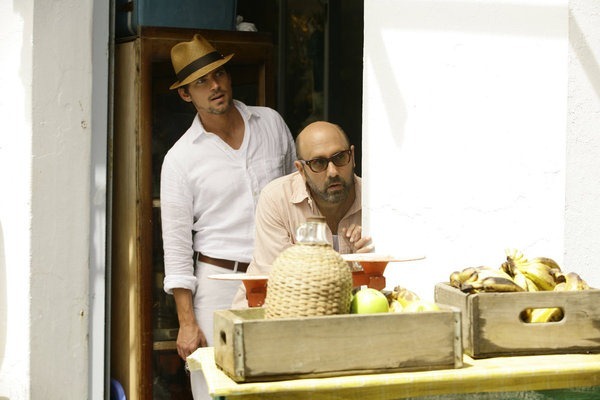 Tonight on White Collar (USA Network, 10/9C), Special Agent Peter Burke and Neal Caffrey, his con man partner in thwarting white collar criminals, take a brief detour from digging into corruption in the police department (and higher up the food chain) to deal with taxi fraud – and visit the iconic Cotton Club along the way. 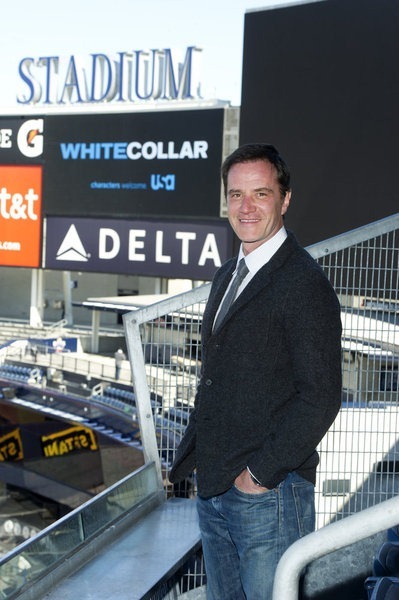 Star Tim DeKay, who also directed the episode, Empire City, spoke with a group of journalists/bloggers about the ep (and his good fortune in directing two eps with iconic New York settings). 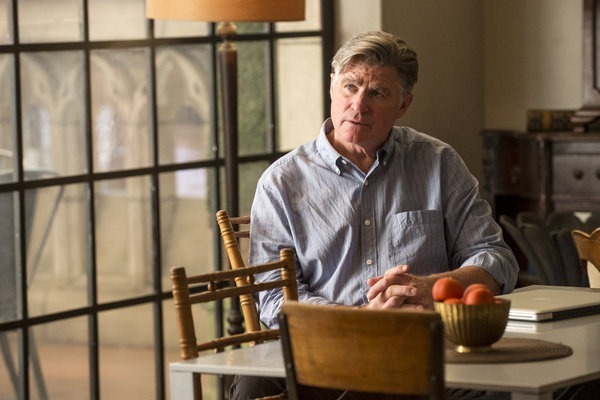 White Collar: Treat Williams–Neal Caffrey’s Dad–Speaks! If there’s one thing we’ve learned from this season of White Collar (USA Network, Tuesdays, 10/9C), it’s that Neal Caffrey seems to have inherited his ability to don and discard identities from his father – the man formerly known as Sam. 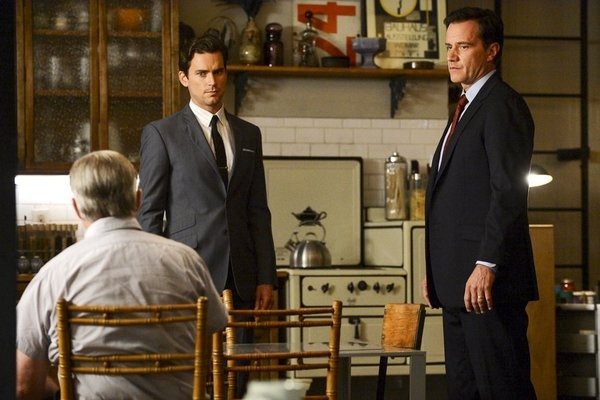 On tonight’s episode, Neal asks his father why he didn’t say who he was before Neal found out from his FBI Agent friend/partner, Peter Burke. On Friday of last week, Treat Williams spoke with a group of journalists/bloggers about playing Sam Phelps aka Neal’s father. White Collar’s Jeff Eastin Talks Summer Finale and Dishes On His New Show, Graceland! 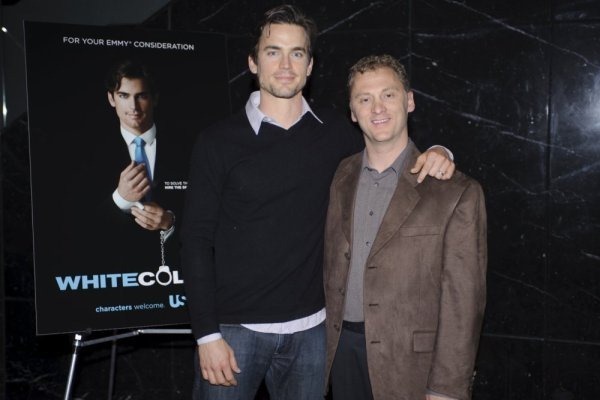 Series creator Jeff Eastin (Pictured with Matt Bomer, above) spoke with a group of bloggers/journalists late last week to tease the summer finale, set up the rest of the season and to give us a bit of a look at his new Show, Graceland – about a beach house that serves as home to a group of young agents for various government agents (Customs, DEA, FBI…), and will be darker and more action-orientated than White Collar.